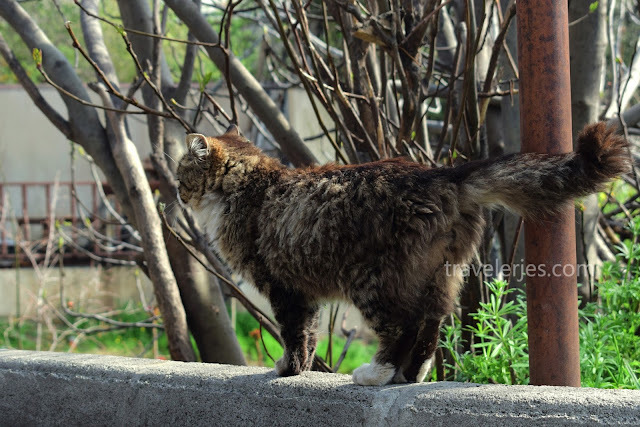 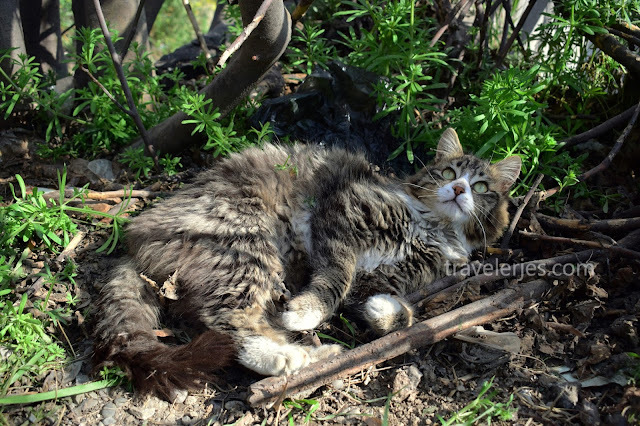 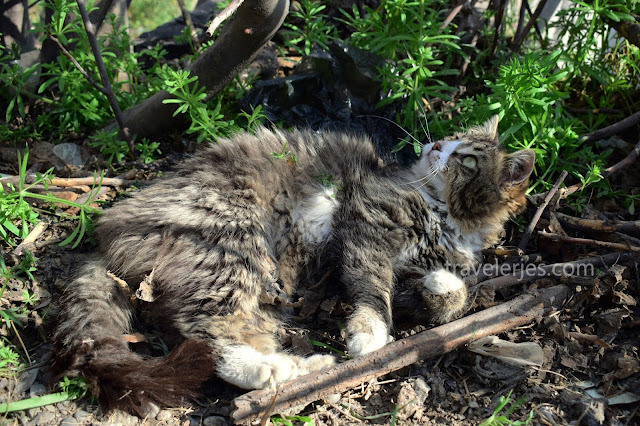 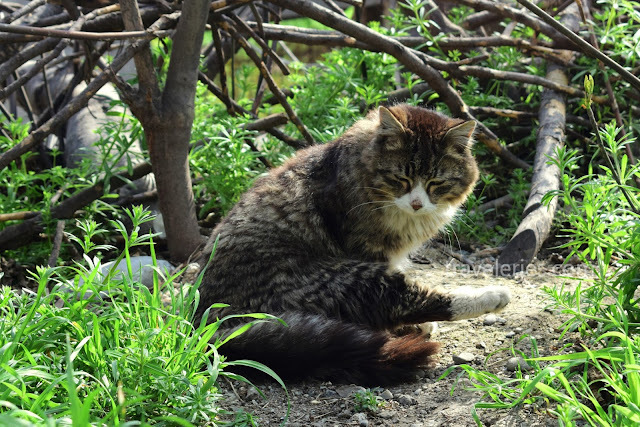 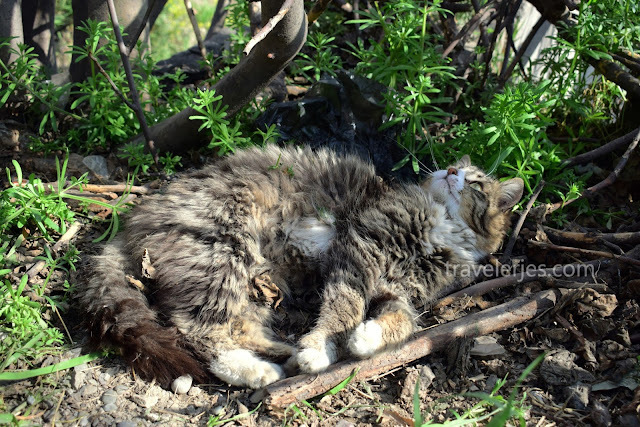 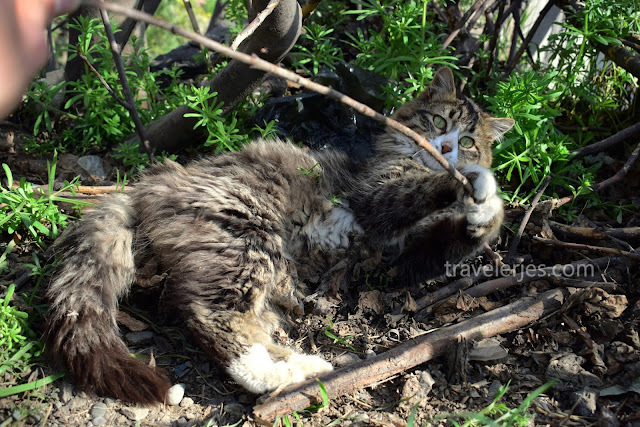 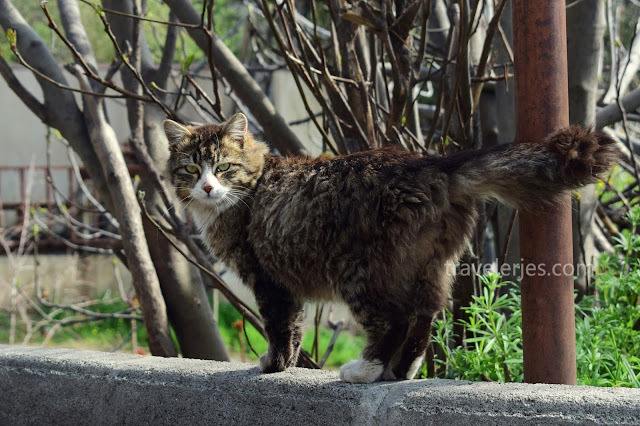 [16 Pics] Found a Fat Long Hair Streer cat, played with him for 40 minutes.Took in Tbilisi Gerogia. 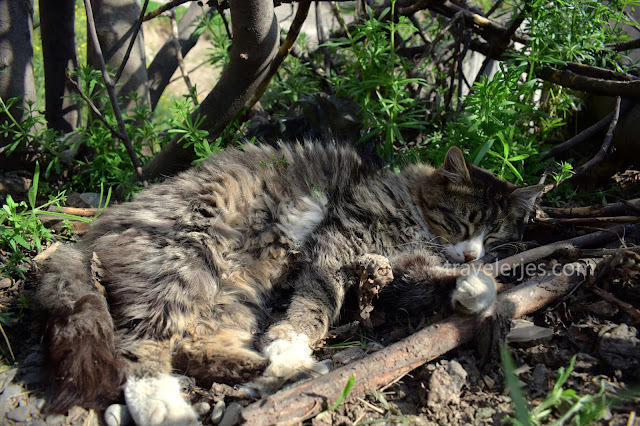 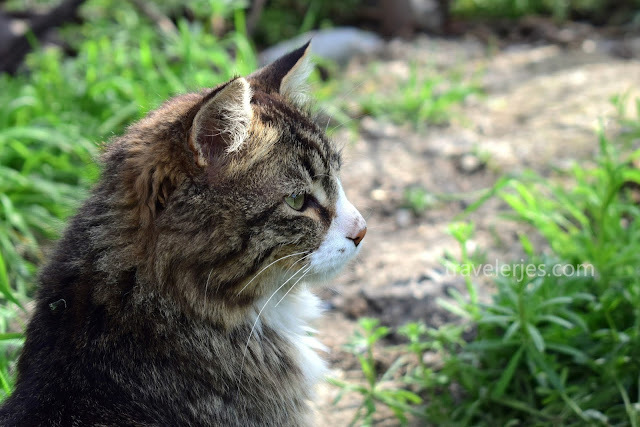 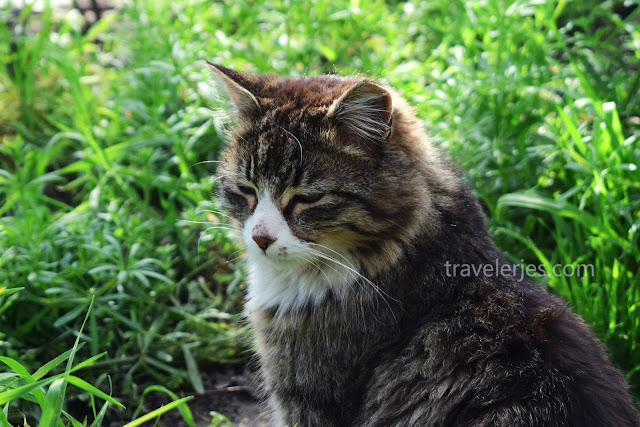 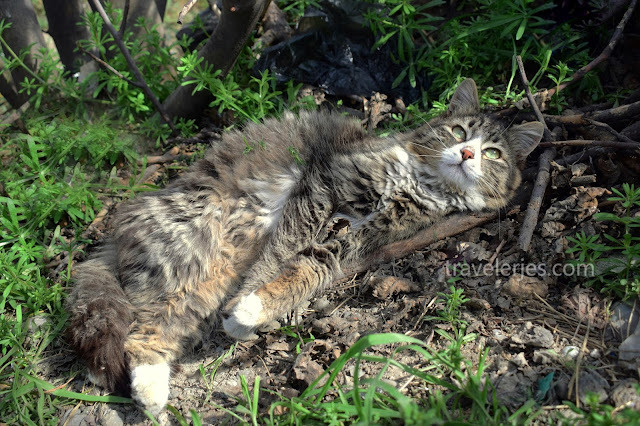 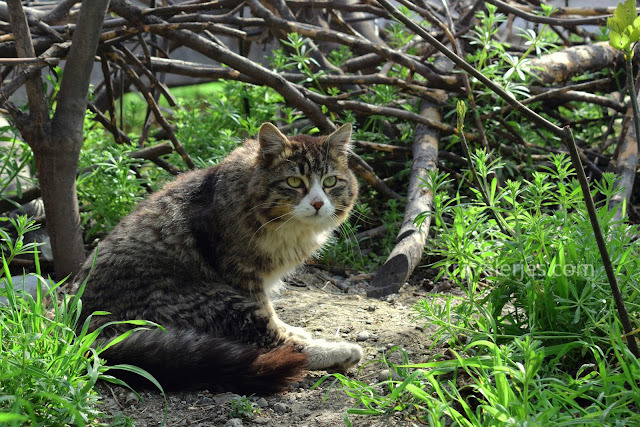 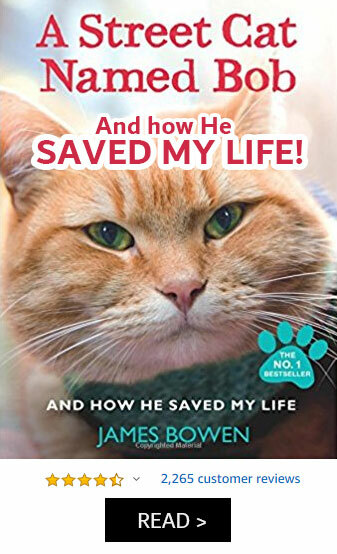 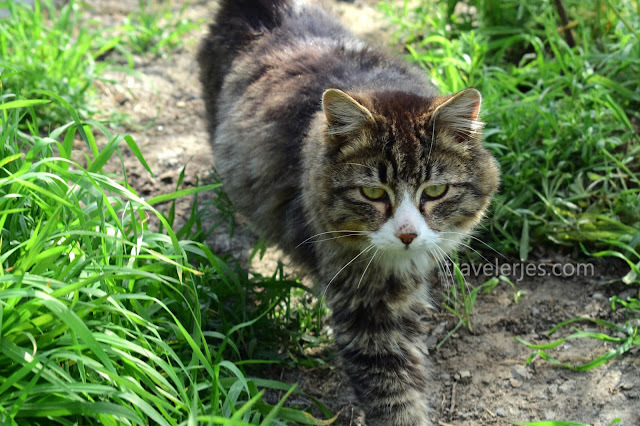 When I traveled to Tbilisi, found it is an amazing city for cats lovers because of the large numbers of street cats. 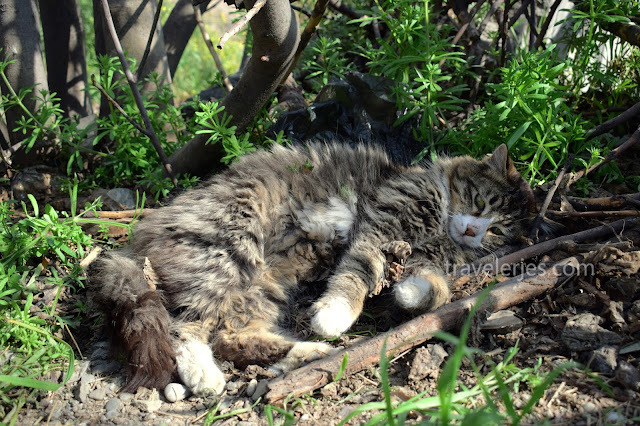 It was easy to meet stray cats in this city, most of them were friendly and not afraid of me. 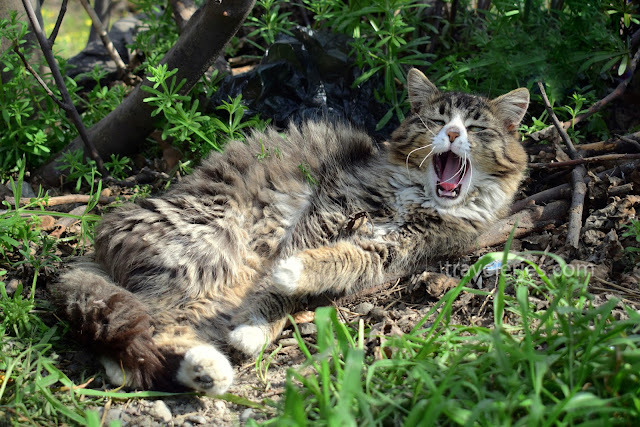 This one has a round angry face, but he is very funny. 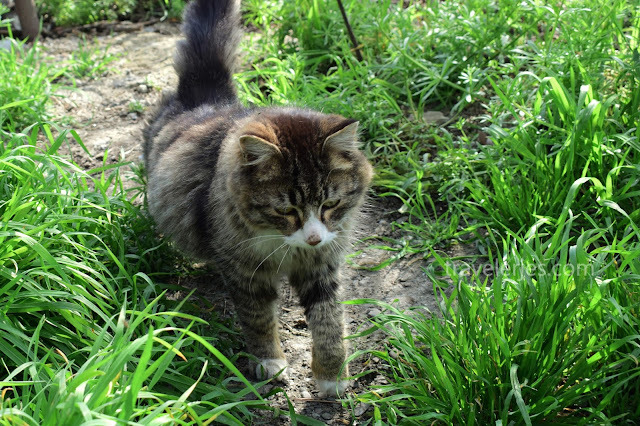 I couldn't help to play with him for 40 minutes.